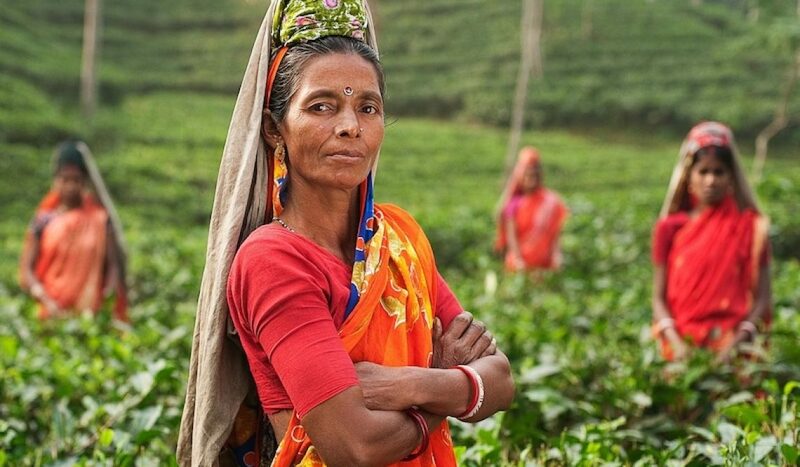 Home / Browse Category "India"
Despite ongoing challenges, India is still hiring more than any other Southeast Asian country across a variety of job sectors. 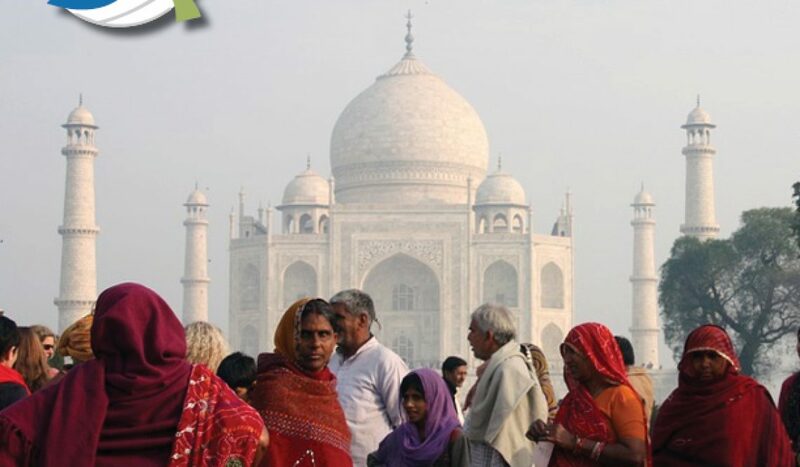 India is a bright spot in the global economy, with its burgeoning middle class, growing consumer markets, and large English-speaking population. 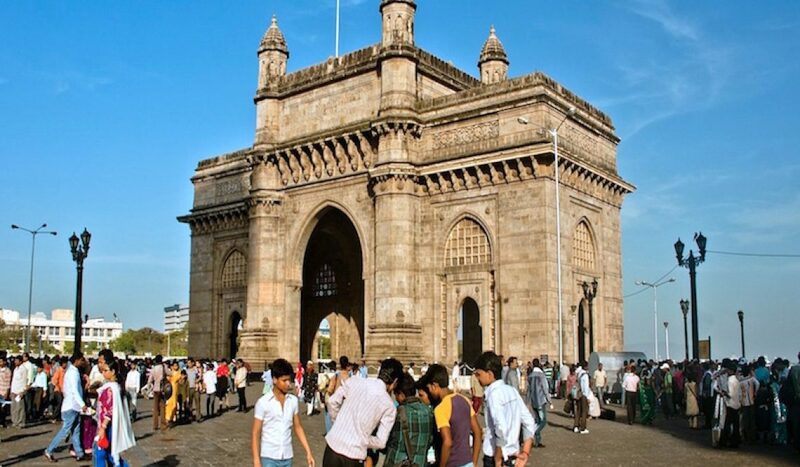 Home to 21 million people, Mumbai is one of the most populous urban areas in the world. 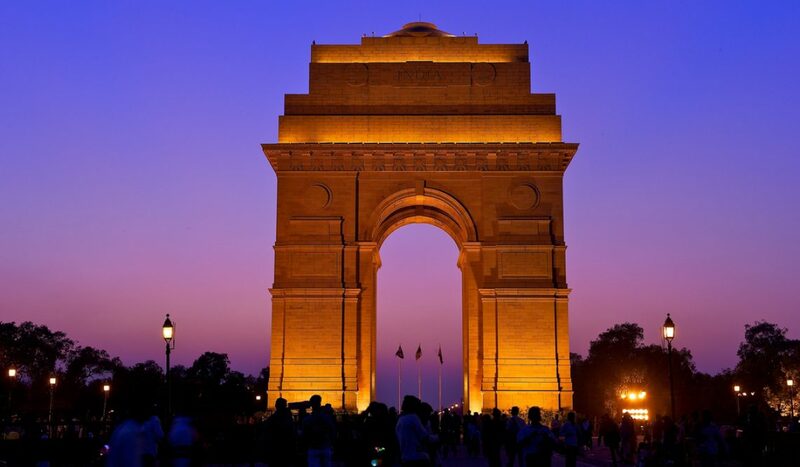 It’s known as the ‘Gateway to India’ and the commercial capital of the country, boasting its most international economy. Despite its challenges with the weakened rupee, skills and talent shortages, and a slowly developing infrastructure, Mumbai is one of the world’s fastest growing economies with steady hiring and projections showing a continuation of the trend for years to come.